Do you create with fibers? Do you have a thing for birds, science, or conservation? We do too. Please consider sharing your artistic and craft skills with us and our visitors! 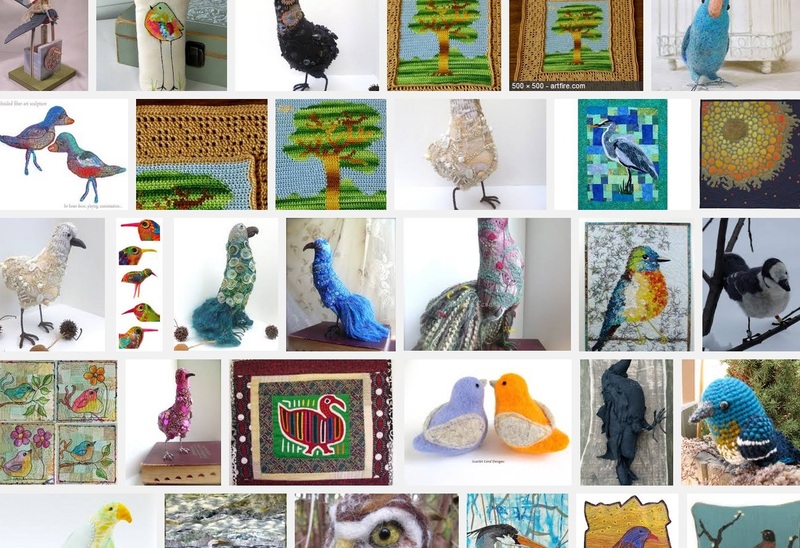 The Birds of Vermont Museum seeks both art and craft for our 2015 season Art Exhibit, “Birds of a Fiber”. The show runs from May 1 to October 31 in the Museum’s multi-purpose room, halls, and foyer. Art should speak to or about birds and conservation. Our goal is to show a wide yet harmonious variety of work and media. We seek fiber-based submissions from art trading card size to double-bed quilts, from felting to weaving to collage to…. Most art will be hung on the walls. We have shelf space for three-dimensional works and some ceiling space if your work is suitable there. Feel free to visit and scope out the options. 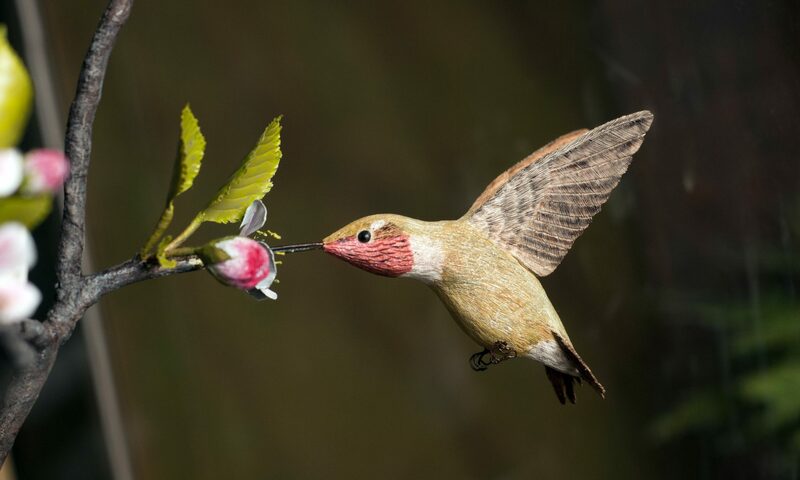 You may submit up to 3 works, by sending not more than three (3) .jpgs showing your work to museum@birdsofvermont.org ; please put “Submission for Birds of a Fiber” in the email subject. If you do not have email, you may send up to three prints to the Museum, attention Birds of a Fiber. Please include your contact information and a description of fibers/media, size, and weight. Entries are due by March 1, 2015. Museum staff will select pieces by March 21 and will let artists know by email if possible. We are looking to showcase diverse interpretations from both new and returning artists. The Museum asks for permission to reproduce images of the selected works in print and online as part of publicity for the exhibit; if you prefer partial or cropped images for this, or have preferred images, please tell us or supply those. Selected pieces should arrive at the Museum during the first weeks of April and be ready to hang (if applicable). Artists are responsible for shipping, or drop-off/pick-up. Pick-up should occur by November 30, 2015. Artists who show their work here are invited to sell originals, prints, and/or cards through us (on consignment). We often arrange artist workshops at the Museum as well. Please call or email Kir Talmage or Allison Gergely with any questions. We can be reached at 802 434-2167 or museum@birdsofvermont.org. We look forward to seeing your work!